We offer a full range of waste management systems, ranging from static bailers, skips, wheelie bins and sacks, removed via our waste management service providers. 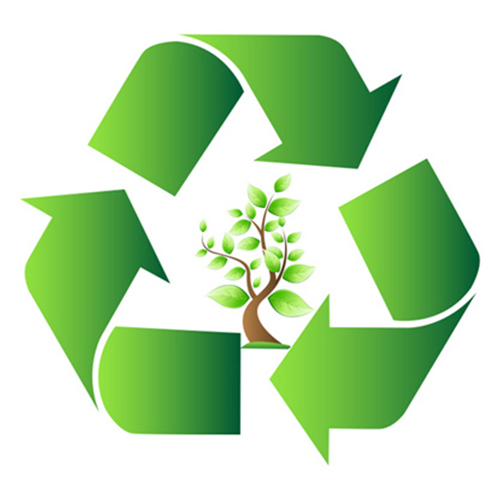 We also offer a full range of recycling management systems. These include; static bailers, skips and wheelie bins as well as prepaid waste bags and sacks, which allow for mixed recycling. We offer a fully certified secure destruction service with the option of on-site lockable bins or secure one-way tag sacks.